Maryland is adding more train cars on weekends to its commuter rail service between Baltimore and Washington. 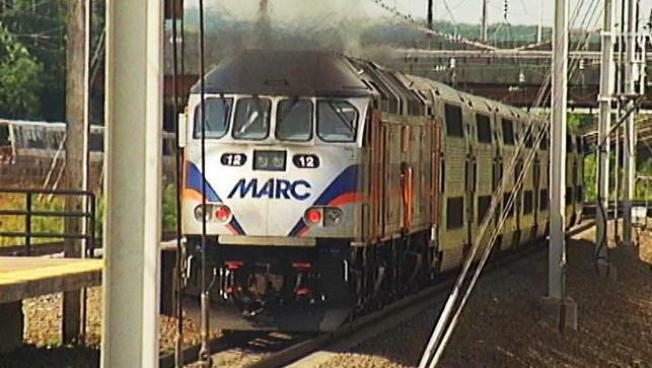 MARC commuter trains began running on weekends in early December. The Maryland Transit Administration says ridership has grown steadily and that last weekend set a record with more than 6,500 passengers. The MTA has run nine three-car trains on Saturdays and six three-car trains on Sundays. Starting this weekend, it will add one to two cars to each train on both days. The trains run between Baltimore's Penn Station and Union Station in Washington. Gov. Martin O'Malley says the steady growth in ridership affirms his administration's decision to spend $46 million to launch the weekend service.